Barming Signs, based in Maidstone, Kent. The only company you will ever need for signage, vehicle wraps, banners and window manifestations. Barming Signs, based in Maidstone, Kent. The only company you will ever need for vehicle wraps and graphics for your car, van, bike or trailer. 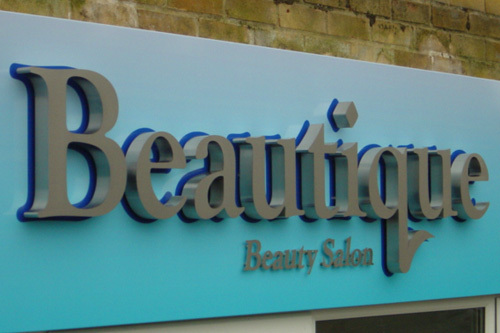 Barming Signs, based in Maidstone, Kent. The only company you will ever need for signage. We cater for all commercial or public display signs. Barming Signs, based in Maidstone, Kent. The only company you will ever need for window manifestation. Give your office or retail unit a contemporary and stylish image. Barming Signs, based in Maidstone, Kent. The only company you will ever need for Chapter 8 signage. We provide vehicle chevron kits that conform to Chapter 8 of the Traffic Signs Manual. 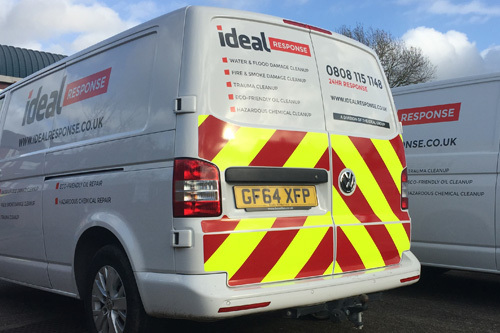 A friendly regional service with the highest quality standards and a client list spanning throughout Maidstone and Kent. 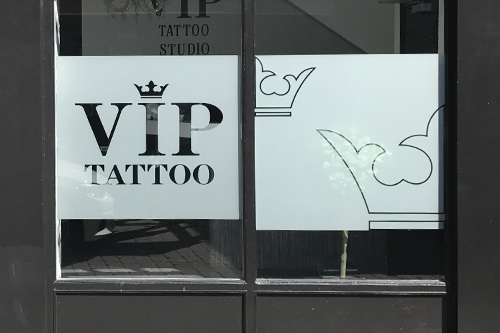 The team’s combined years of expert knowledge coupled with the wide range of materials and techniques they use, means that Barming Signs can cater for all of your signage requirements. 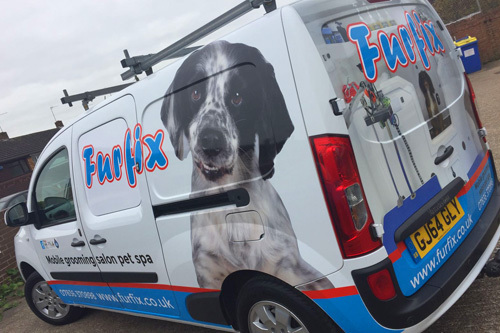 From straight forward signs to vehicle graphics, vehicle wraps to exhibitions, Barming Signs will tailor their services to meet your needs. Call Barming Signs Maidstone today on 01622 679098 or fill out our contact form and we’ll get back to ASAP. Always a fast, reliable and extremely efficient service from start to finish of any project. Rob and Julia have gone that extra mile working with The Big Cat Sanctuary where time is regularly of the essence! Couldn’t recommend highly enough! Can’t thank rob and the team enough. They redesigned the artwork I did. Making it look much better but to top it off they was able to fit me in the very next day with very little notice. The work they did was to a very high standard. And very competitive. Highly recommended. Thanks again.